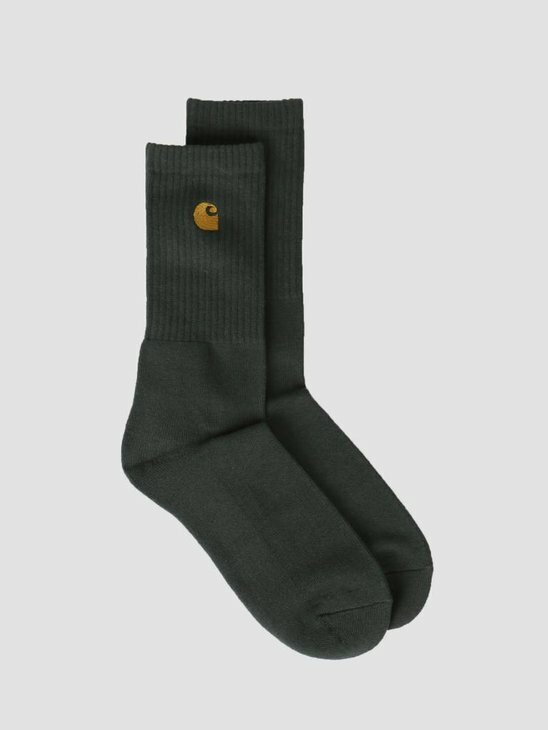 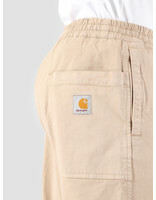 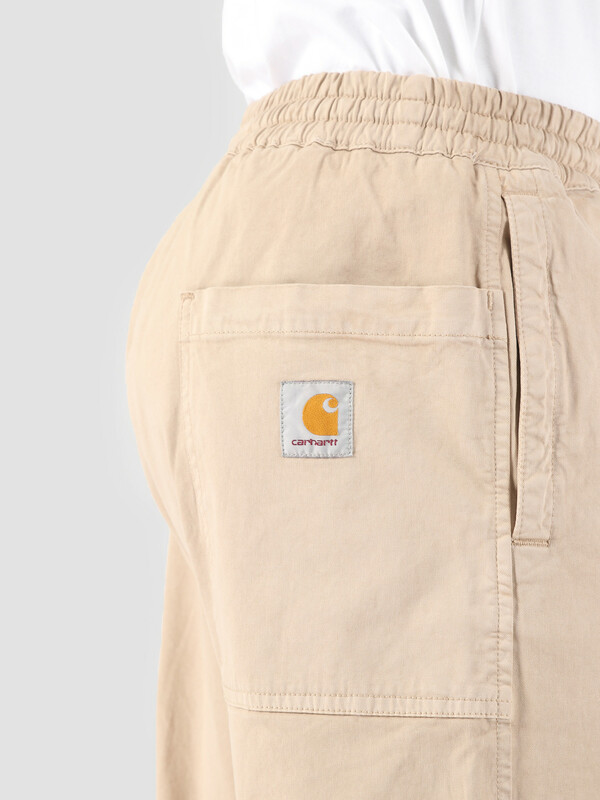 This is the Lawton Pant by Carhartt WIP. 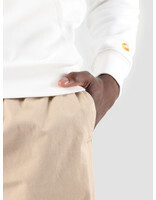 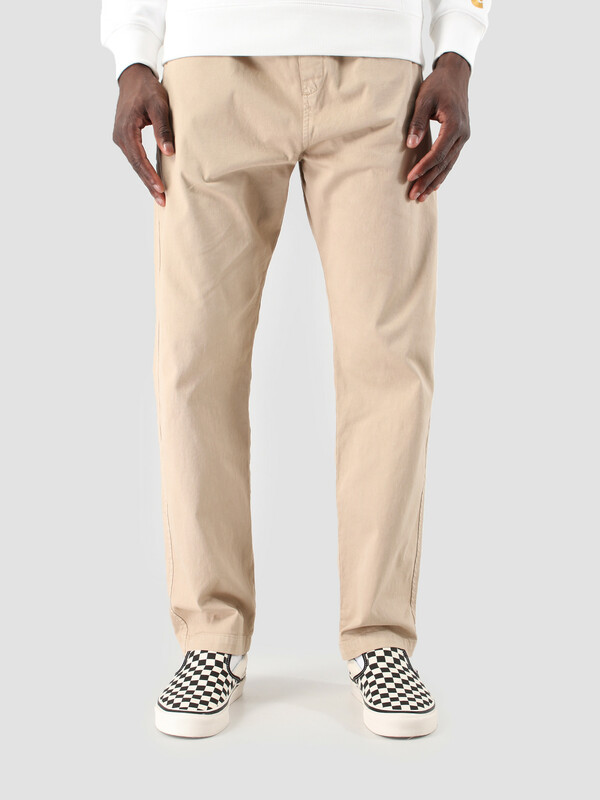 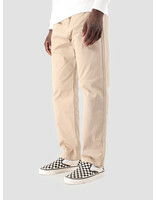 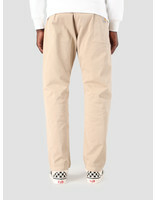 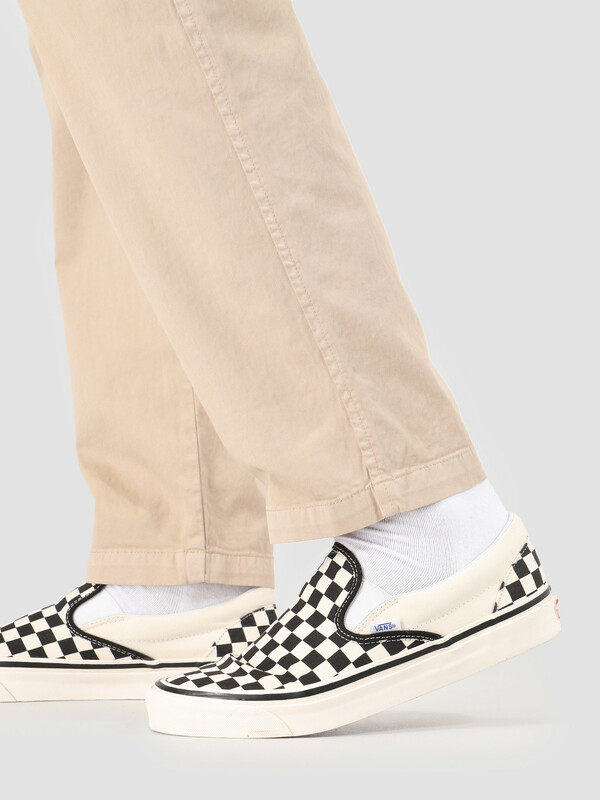 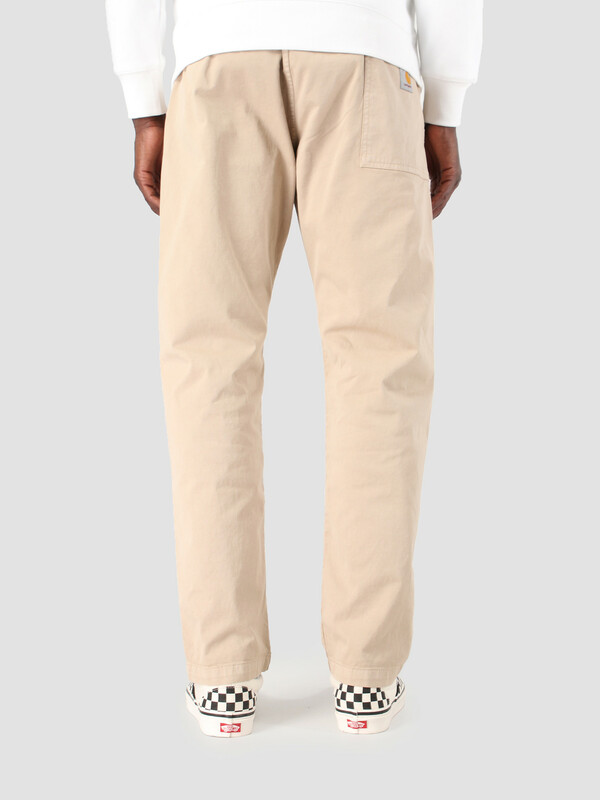 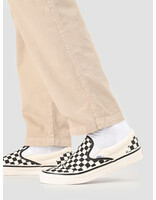 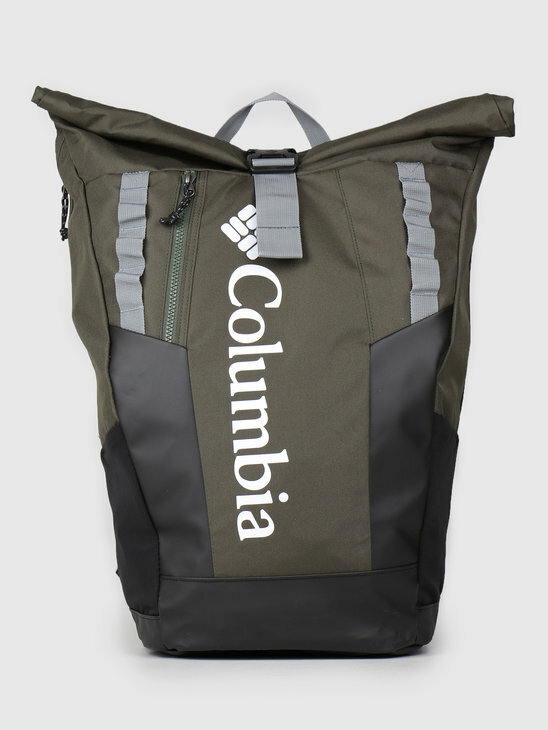 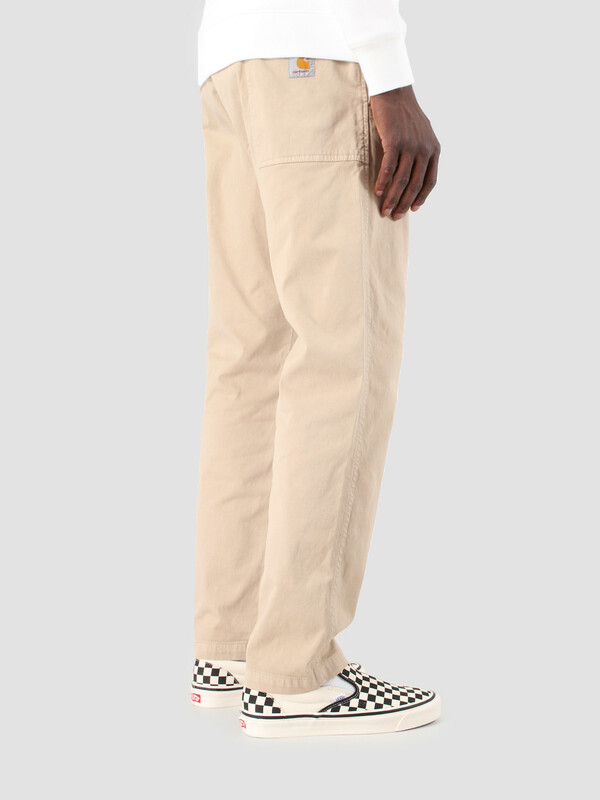 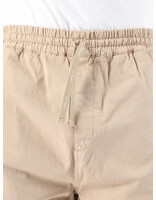 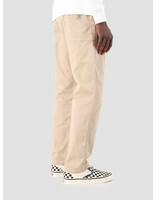 The pant is beige in color and have a square label on the back. 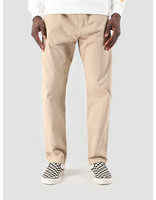 The pant have an elastic waist and a relaxed straight fit with a low crotch. 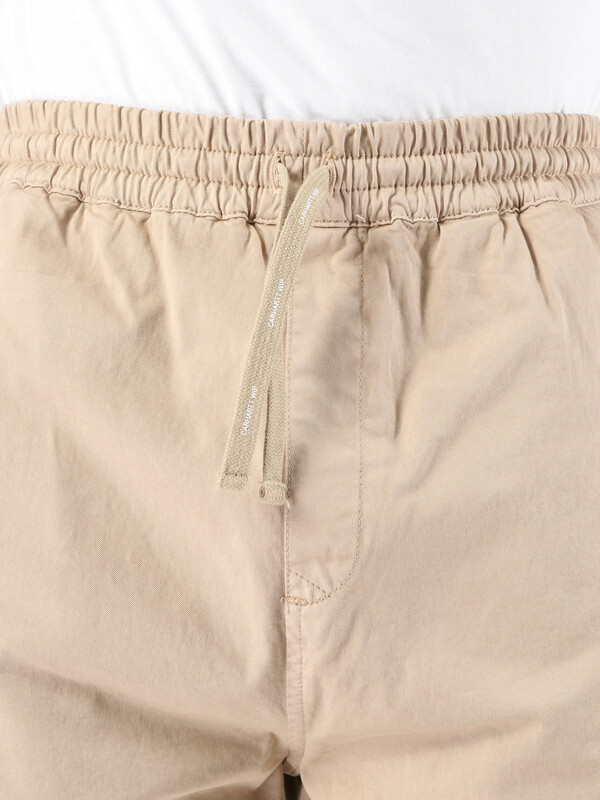 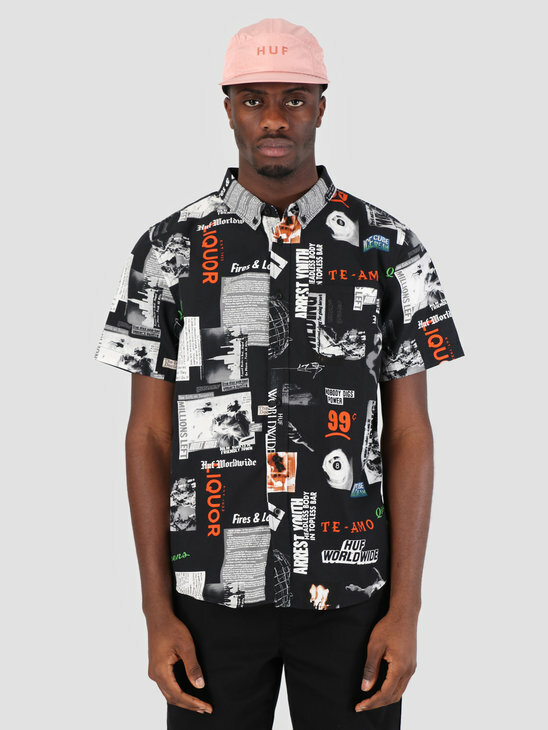 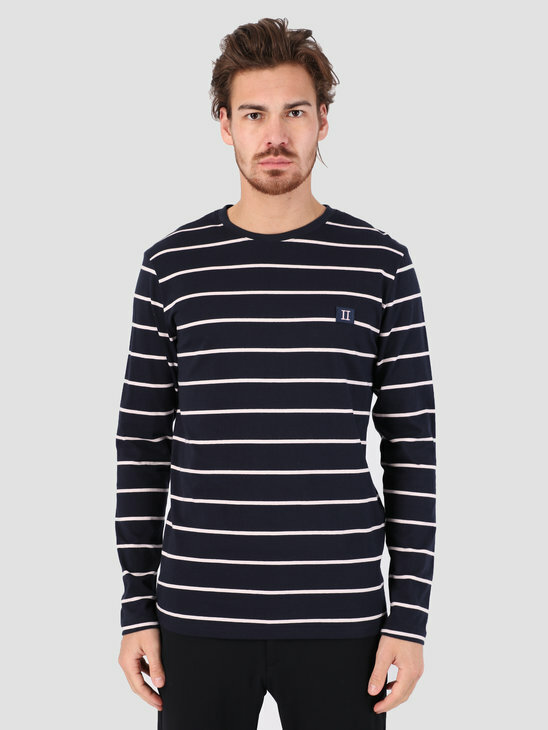 Made of 98% cotton and 2% stretch.